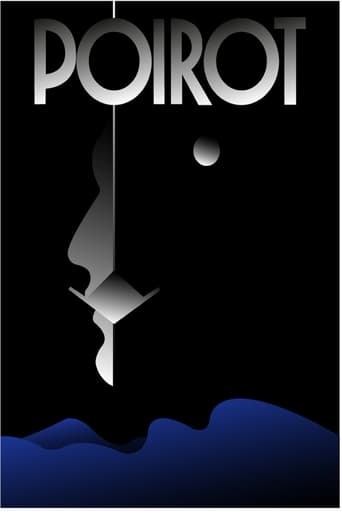 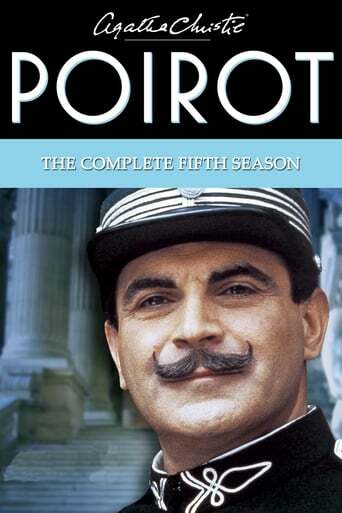 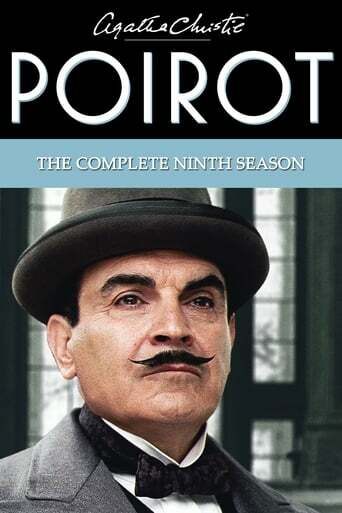 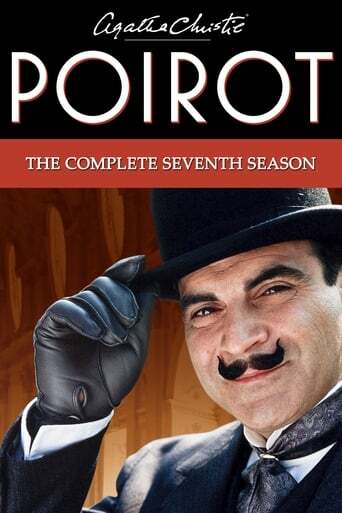 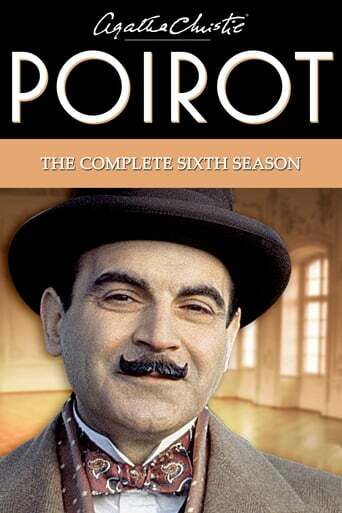 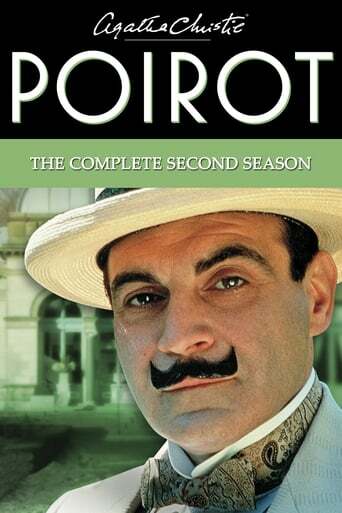 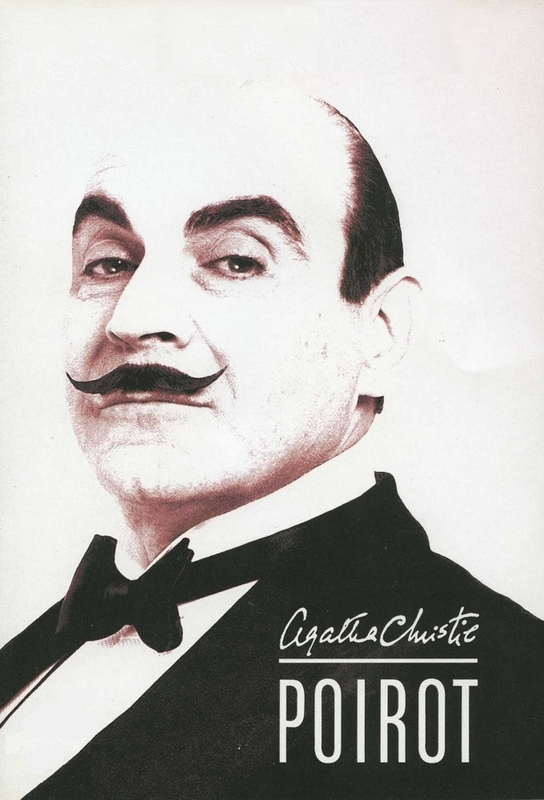 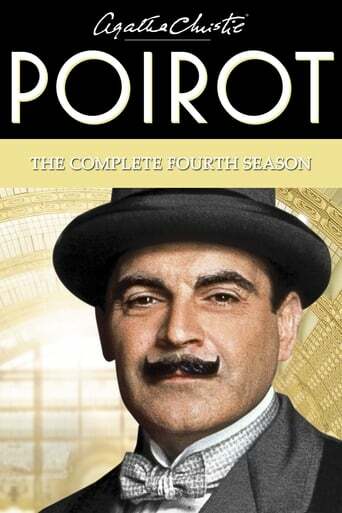 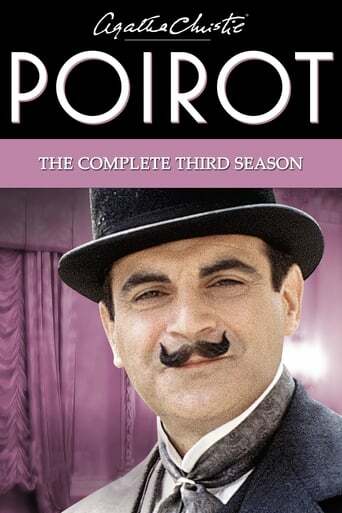 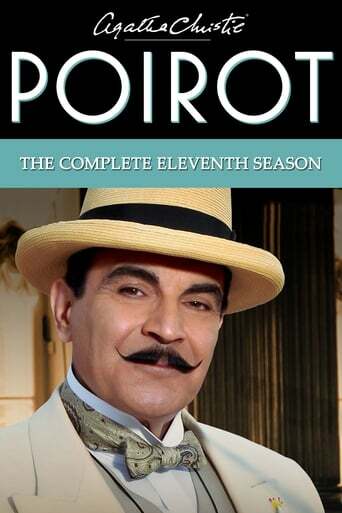 The adventures of Agatha Christie's famous Belgian detective, Hercule Poirot, adapted for television over more than twenty years and covering every Poirot book and short story ever written. 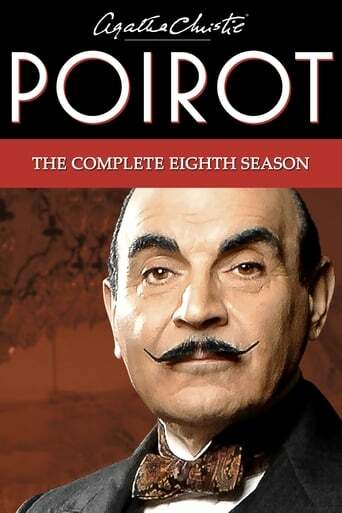 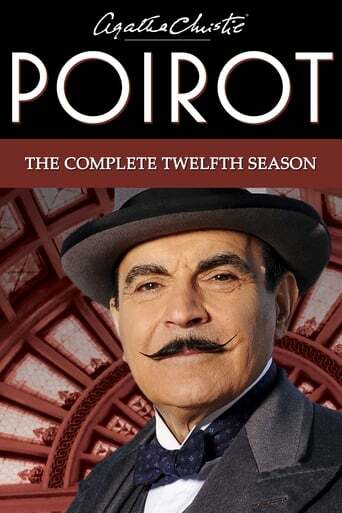 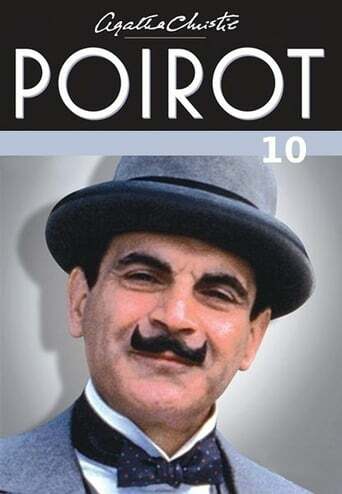 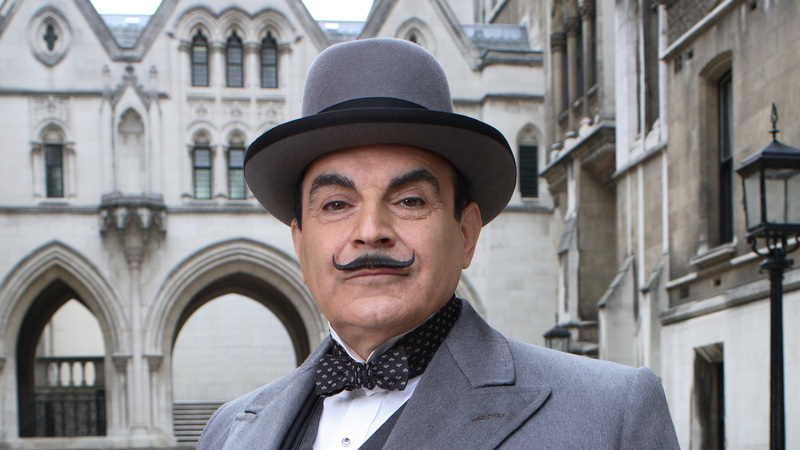 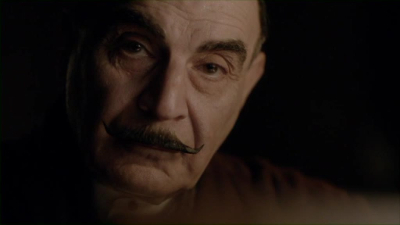 This enormous lifelong project starring David Suchet takes the eponymous detective from England to Egypt, from country estate to weekend lodge, from dinner party to train ride, with his good friend Captain Hastings at his side, solving some of the most celebrated murder mysteries ever conceived. 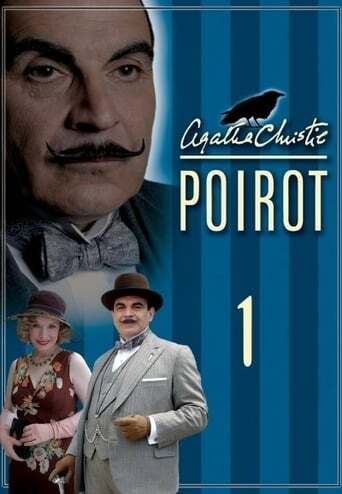 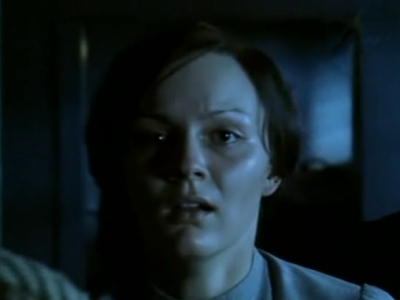 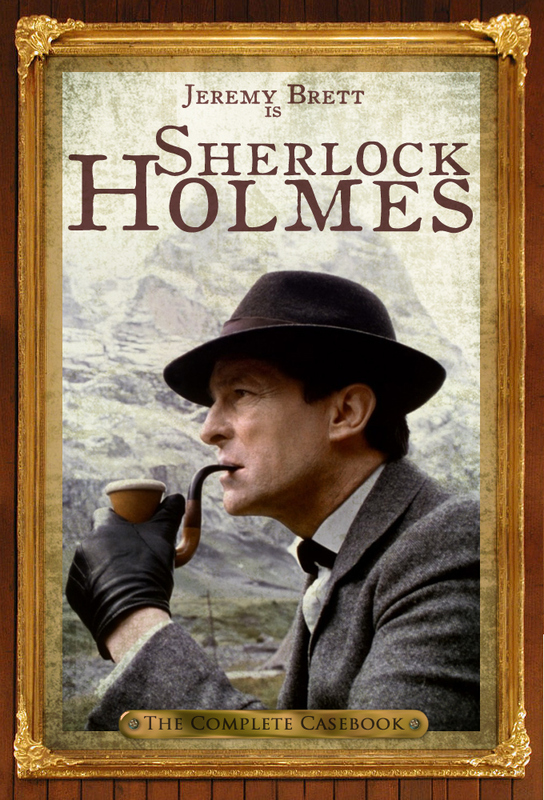 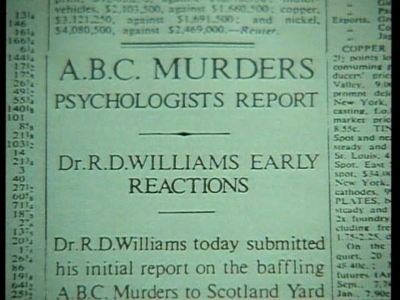 TV series created in 1989 and concluded in 2013 by Agatha Christie. 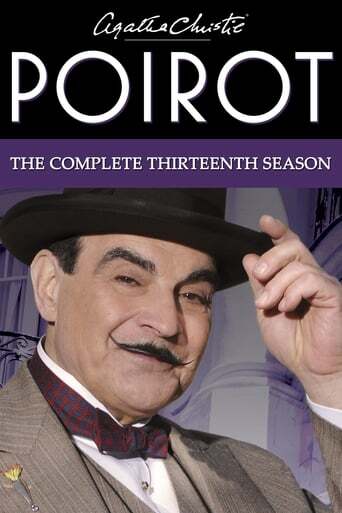 The show consists of 13 seasons and 71 episodes.